For 14 years, Rachel Russo has been helping high-caliber, marriage-oriented singles find and keep real love in the NYC area. She’s been helping them to prosper in dating and relationships by:. After fourteen years working full-time in the NYC matchmaking industry, Rachel, a born and raised (North!) Jersey Girl, has recently expanded her boutique matchmaking and relationship coaching business to Montclair and the surrounding area. She made this decision not only because she’s loved Montclair ever since her teenage days spent watching indie films at Claremont Theater and drinking coffee at Cafe Eclectic, but because she sees a real need for matchmaking–outside of Manhattan. 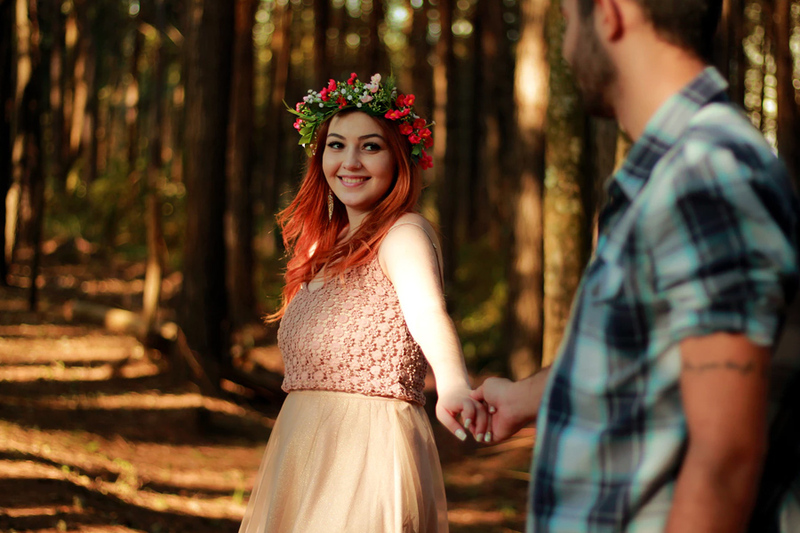 Especially for professional, savvy, self-motivated single men and women in their 30s and 40s today, finding and keeping the right relationship for the long term can be very frustrating and emotionally draining. Sometimes people who are widely successful in their career are often stressed about their personal life. They fear the clock ticking and dread the idea of ending up alone. Whether they are painfully single or trying to figure things out in a new relationship, they sometimes have to sift through bad advice from well-meaning friends and dating “experts” on the Internet. Many singles struggle to find a compatible partner using online dating and apps or waste precious time getting involved with the wrong people they meet organically. Others see themselves dating by default–unsatisfied in relationships that were convenient to get into but turn out to be unfulfilling. When single in a small town like Montclair, it can be embarrassing for people to put themselves out there at bars or go online and run the risk of seeing exes, co-workers, or their children’s teachers or friend’s parents. Sure, some who work in Manhattan may try to date people who live in NYC, but anyone who’s ever taken the train from Penn Station to MSU after a long workday knows that heading back to the city for a dinner date is not for the faint of heart! As a result of all this, before they work with Rachel, people are often burnt-out from serial dating or heart-broken from unhealthy relationships. Or, they give up altogether on finding love. Rachel helps such men and women solve these challenges and find a love that can last forever. With the security of a great relationship, Rachel’s clients have more time to focus on career, pursue their passions, travel, and just enjoy life. Rachel Helps You Learn How to Find & Keep The Relationship You Deserve. Rachel Russo is a veteran of helping high-caliber, marriage-minded singles find and keep love in the NYC area. With fourteen years experience working full-time as a matchmaker and dating & relationship coach, Rachel provides world-class advice and personalized introductions through her boutique matchmaking and relationship coaching company, Rachel Russo Relationships. With a master’s degree in Marriage & Family Therapy from Iona College and a bachelor’s degree in Psychology from Iona College, Rachel has the expertise and empathy to help her clients navigate the challenges of modern day dating. A thought leader in the field, Rachel is a Master Executive Certified Matchmaker who teaches other entrepreneurs how to be successful matchmakers by creating courses, teaching certification programs, and speaking internationally at live events through The Matchmaking Institute. Super-passionate about all things relationships, Rachel regularly appears in media and co-hosts events. A committed self-help writer, she is the author of two books-How To Get Over Your Ex: A Step By Step Guide To Mend A Broken Heart Italian American Style and A Fab Job Guide To Become A Matchmaker– as well as countless blogs. She writes a weekly newsletter that her readers say has been life-changing. Rachel’s advice comes from both professional and personal experience. No stranger to long-term relationships, dating, or heartbreak, she once went on ninety-two NYC dates in one year and blogged about them. In her “spare time,” she enjoys answering teenagers’ dating questions through her column at The Teen Mentor, analyzing her friends’ post-date text messages, and working on her own happily-ever-after. Rachel is pleased as punch to get up every day knowing that her work has resulted in many happy relationships, as well as sustainable marriages and the births of children. Although she’s tried, Rachel finds it hard to consider doing anything other than helping people with their love life. 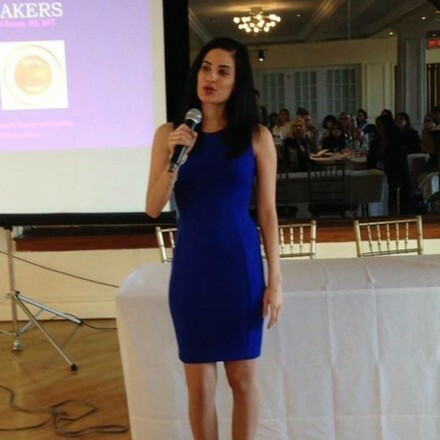 A bonafide relationship expert, Rachel was honored to be awarded one of NYC’s Best 12 Matchmakers of 2014 by DatingAdvice.com. She was recently named one of the Best Female Relationship Experts of 2018 by LoveySigns. Once called “The Taylor Swift of dating,” Rachel has the credentials, expertise, connections, character, passion, and commitment like no other in her mission to make real love happen for high-caliber singles today. The best part? Rachel wants you to “get matched in Montclair” and understands that you may be a bit hesitant, as the concept of using a matchmaker or dating & relationship coach may be all new to you– and to Montclair, in general. No worries! If you are seriously interested in exploring the opportunity of being matched or coached by Rachel, she wants to talk to you. She’s created a matchmaking and dating & relationship coaching program that is strictly for beginners, and she’s introducing it to the community at a discounted rate. But, she must confess: With a little luck, you could actually meet the love of your life without paying a cent by becoming a member of Rachel Russo Relationships’ database of singles! There aren’t guarantees as a database member, but in the past, Rachel matched many single female members with her male clients, and they found themselves in long-term relationships and marriages! 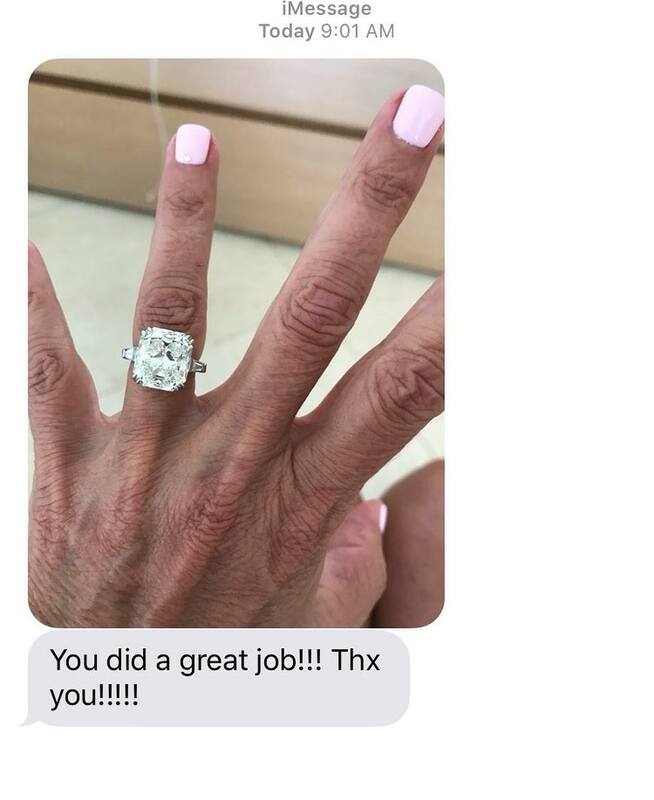 Of course, the success rate for actual clients is higher–perhaps because when people make a considerable investment, they are generally more proactive and serious about finding the right relationship. Also, Rachel is the type who puts 110 percent effort into anything she does, and she really holds her clients’ hands throughout the process until they get results. If you ever want someone to speak to about Rachel’s character, work effort, and sincere care for her clients, she will gladly provide you with recommendations. 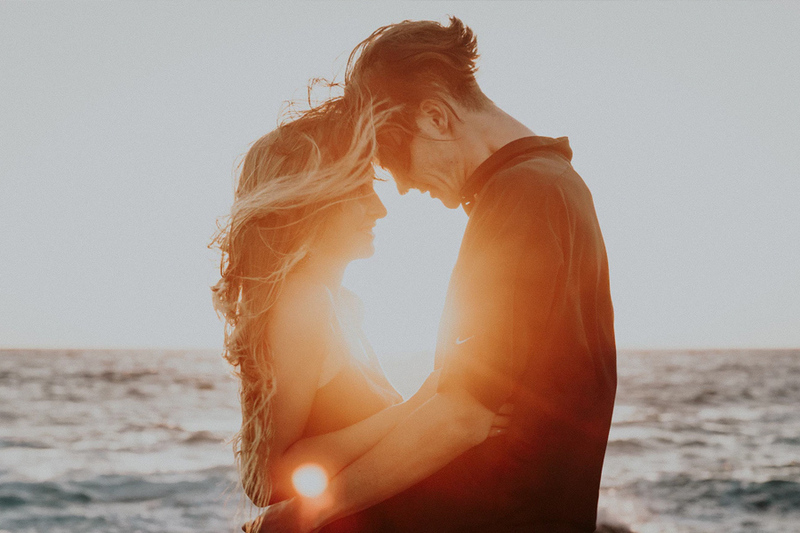 Currently, Rachel is offering free-twenty minute Matchmaking & Dating/Relationship Consultations via phone or video call to anyone who is interested in getting expert help in their journey of finding and keeping love. You will immediately be sent a questionnaire that will help us determine if you’d be a fit to work with Rachel as a client or database member. Take action today, as you have nothing to lose! Besides, God/The Universe rewards people who take action. Above all, Rachel Russo wholeheartedly believes that real love is a choice–one that is worth fighting for! She knows that you would benefit from her support and expertise. Why waste more time going at this alone? In Rachel, you have someone trustworthy who wants to hold your hand and make real, lasting love happen for you– as quickly as possible. 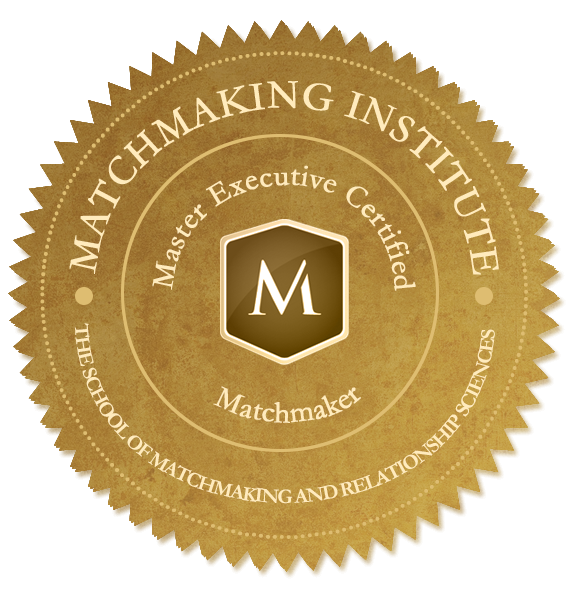 Sign up now to learn more about working with Rachel Russo, the Master Executive Certified, and award-winning Matchmaker + Dating & Relationship Coach who is now matching up Montclair! Please visit Rachel’s Russo’s official site to learn more about her fourteen-year matchmaking and dating & relationship coaching career. You can read her blogs, published writing, and books, as well as check out her press and learn more about her services at Rachel Russo Relationships here.